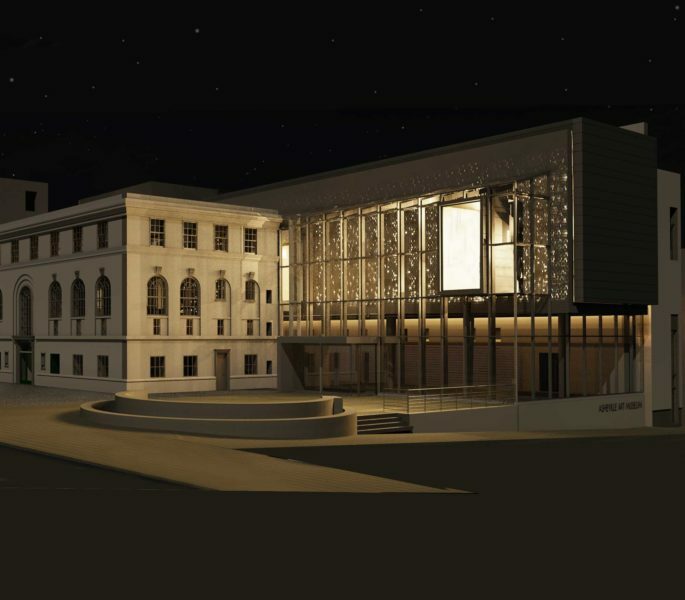 Each summer the Asheville Art Museum welcomes rising K-12th grade students for week-long Summer Art Camp sessions from July through August. 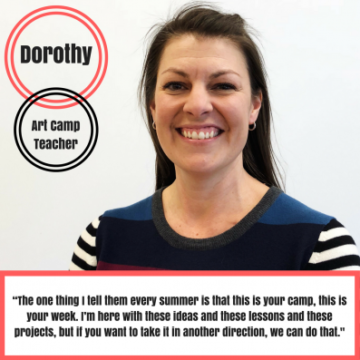 Dorothy Hambright has been a participating teacher in this program for about 5 years, teaching middle and high school art campers. 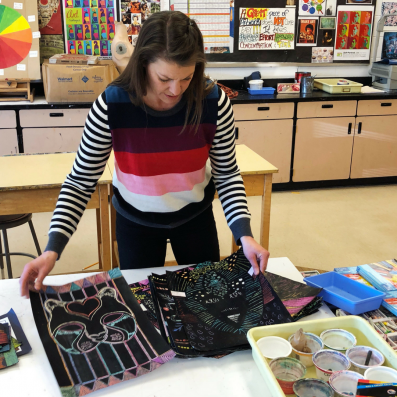 It’s a great complement to her full-time job as an art teacher at Enka High School in Candler.